I’ve been on Bowen Island co-facilitating Living from the Heart, so I’ve had no time to write. But I think you’ll like this post (originally published in 2014) which follows up what I posted last week. The quote at the bottom is new. I love it. I keep thinking of myself as that leaky bucket. I marvel at the fact that I don’t need to put myself into God’s ocean of love; I’m already there. The first illusion, which I talked about last week, is that I need to fix my holes to be useful to God. The second is that I could ever be empty of God. When I open myself to God, I do not let in more of God. I am already full of God. Instead, I open myself to the reality that I am in God. I imagine myself again as that leaky bucket sinking into an ocean of love, not fixing or accomplishing or becoming… anything. I feel peaceful. The answer comes to me in the middle of the night: I am “doing” the will of God. As I rest in God’s love, I am fulfilling all God wants me to do with my life. Out of this resting, out of God’s fullness comes surrender to God’s will. I can surrender from a place of being immersed in love because I know that God is attending to my needs. My ego can relax: God is my creator, saviour, and sanctifier. Here in God’s ocean of love, with my ego asleep beside me, I am free to do whatever pleases God. God wants nothing more than our consent to be loved. I first began praying without words when I ran out of them and found myself drawn to just rest in God’s presence. 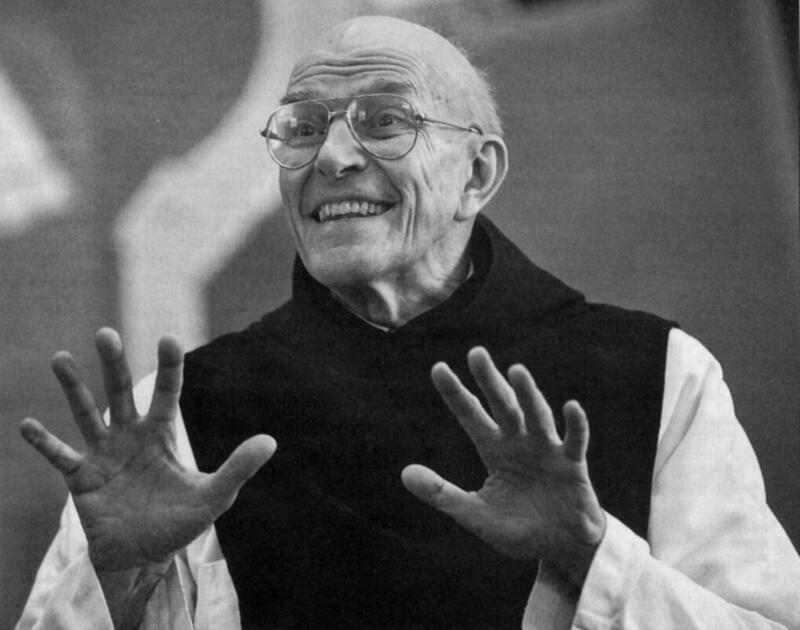 A few years later, in what is now called Living From The Heart, I was introduced to the practice of Centering Prayer with a video of Father Thomas Keating, a Trappist monk and founder of Contemplative Outreach. Keating’s life is a vibrant example of the freedom and joy that is the fruit of prayer. His enthusiasm is contagious. “Beach Sunset, Yallingup” by Mark Pegrum. Used with permission. Thomas Keating, Open Mind, Open Heart. (Warwick, NY: Amity House, 1986), 44. This entry was posted in Helpful Images, Popular Posts, Poverty of Spirit and tagged abide in me, Beach Sunset, Christian Asuh, consent to be loved, Darrell Johnson, Esther Hizsa, Father Thomas Keating, God's love, John 15:4, John 17, leaky bucket, Living from the Heart, Mark Pegrum, one with God, Open Mind Open Heart, Regent College, spiritual director Burnaby, spiritual director Vancouver, Yallingup. Bookmark the permalink. 1 Response to What’s a Bucket to Do?